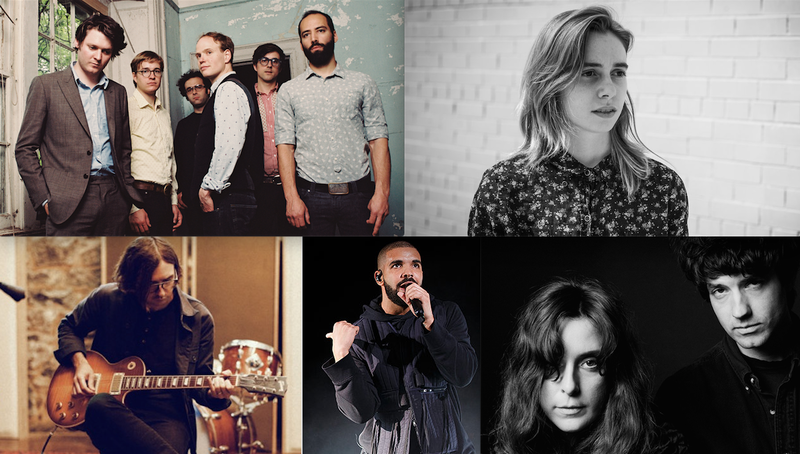 It’s time for the third annual installment of the best live performance clips of year. When you get a chance, feel free to check out the 2017 and 2016 live performance lists as well. And also, if you haven’t already perused the 50 best songs of the year, don’t miss it! And come back soon for the best albums of 2018. At the Ally Coalition Talent Show in New York City on a January night, Lorde was joined by her producer Jack Antonoff on piano for a cover of Carly Rae Jepsen’s pop gem “Run Away With Me.” It shouldn’t be a surprise, but Lorde just kills it, imbuing the song with feeling and E•MO•TION.